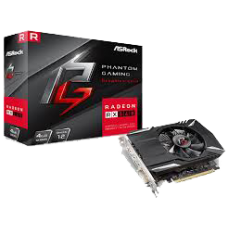 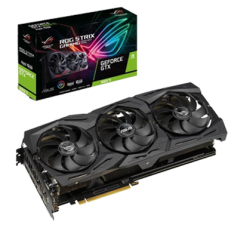 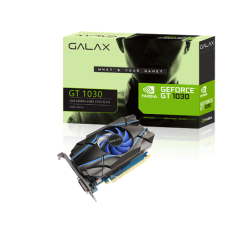 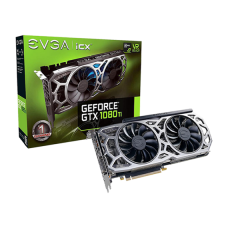 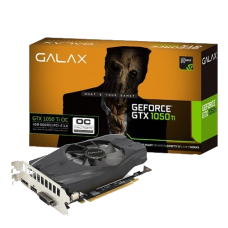 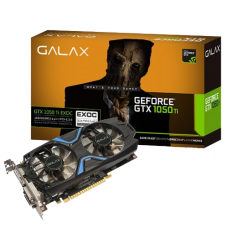 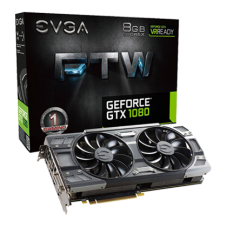 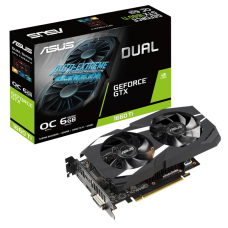 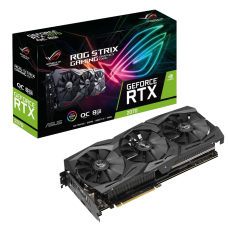 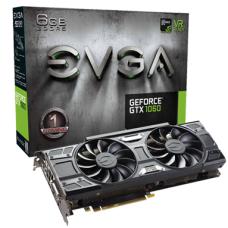 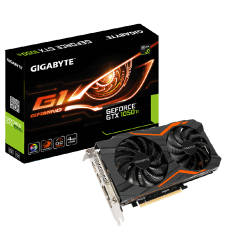 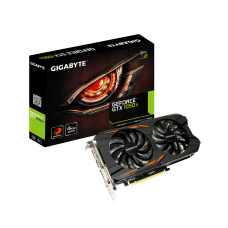 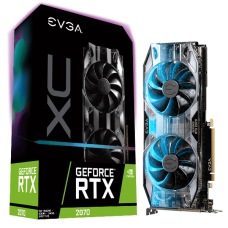 The ASUS Dual GeForce® GTX 1660 Ti sets you up with a serious advantage for high definition AAA ..
Auto-Extreme Technology is an automated manufacturing process that sets new standards in the industr..
NVIDIA TURING™: ROG GeForce RTX™ graphics cards are powered by the Turing ™ GPU architectu.. 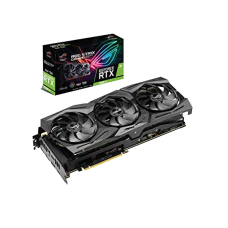 The ROG Strix GeForce RTX™ 2070 teams up NVIDIA®'s A-list GPU with an elite cast of specialists, s..
GIGABYTE G1 Gaming Series graphics cards are crafted for perfection in pursuit of the ultimate..
* The entire materials provided herein are for reference only. 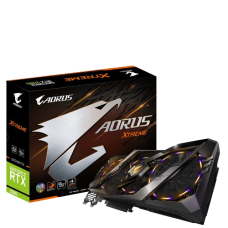 GIGABYTE reserves the right to modi..
Gigabyte Aorus Powered by GeForce RTX™ 2080.Integrated with 8GB GDDR6 256-bit memory interfa..